The Annie Awards is the Oscars for the animation industry: the highest honor awarded by one’s peers in the animation field. 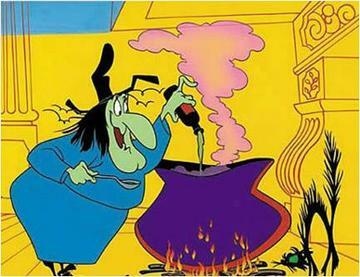 The tradition was started by the incredible June Foray, a ubiquitous voice talent from the Golden age of Looney Tunes up to today (including Witch Hazel, Granny, Rocky the Flying Squirrel, Cinderella’s evil cat Lucifer, Magica de Spell, and thousands of others). 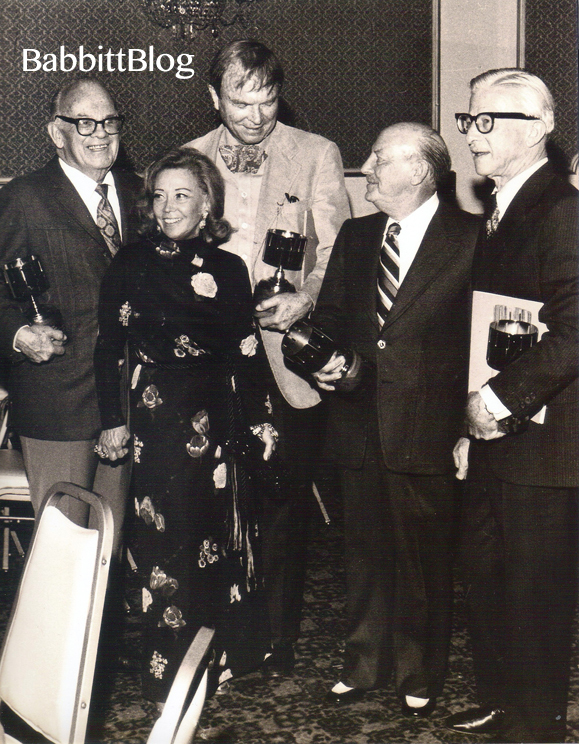 In 1974, the third annual Annie Awards went to the achievements of Tex Avery, Chuck Jones, Friz Freleng, and Art Babbitt. Tex, Chuck and Friz are all best-known for being the barometers by which all zany cartoons are measured. They are all credited as being fathers of Bugs Bunny, Daffy Duck and Porky Pig, and later on developing unique styles and characters that shaped all of cinema. Tex invented the exaggerated takes and fast-paced action. Chuck broke from the storytelling limits of the cartoon short, and Friz’s style… well… he was the director behind Yosemite Sam, Sylvester & Tweety, and the Pink Panther! It’s funny that Art Babbitt was grouped together with these guys. 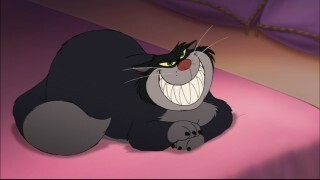 In 1974, he was still best-known for his groundbreaking work at Disney form 1932-1941. But Walt Disney didn’t receive a posthumous award until the next year, and the first Disney loyalist to receive one was Ward Kimball 1976. Yes. Art Babbitt received an Annie Award before Walt Disney did. So here Art is grouped with three great non-Disney directors, who had and have achieved legendary status within the realm of cartoon shorts. 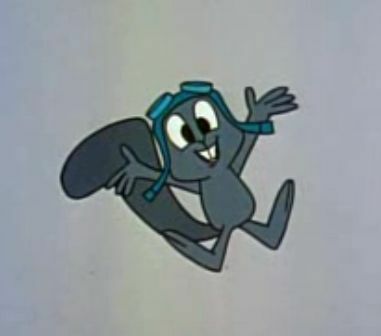 Today, I would guess that your average Joe would recognize the name Chuck Jones, and maybe Tex Avery and perhaps Friz Freleng. But it’s doubtful he would know who Art Babbitt is. Do you want to help change that? This entry was posted in 1946-1970s: Later Years, Animation and tagged Annie Awards, ASIFA, Award Ceremony, Bugs Bunny, Chuck Jones, Daffy Duck, Droopy, Friz Freleng, Goofy, June Foray, Looney Tunes, Merrie Melodies, MGM, Tex Avery. Bookmark the permalink. I remember this night so well…it was very exciting to have the Annie over the fireplace… Mom was so proud.